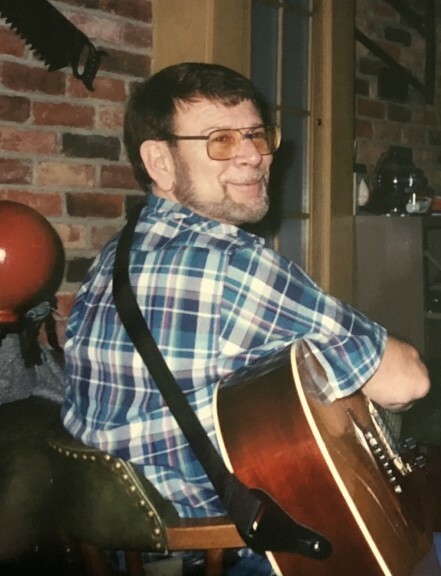 Dennis F. Vallant, age 71, of Cottage Grove, beloved husband, dad, and grandpa passed away peacefully while surrounded by loving family on Sunday, September 9, 2018. Preceded in death by parents, Frank and Margaret (nee Mages); brother, James; and aunts and uncles. Survived by wife of 47 years, Linda (nee Deneen); daughter, Tammy (Oscar) Caballero; grandsons, Evan, Gabriel, and Isaac Caballero; and other extended family and friends. Dennis was a member of the IBEW Local 110. He proudly served his country in the US Army during the Vietnam conflict and received the Purple Heart. Memorial Service 11:30 AM with visitation beginning at 9:30 AM, Monday, September 17, 2018 at Kok Funeral Home, 7676 80th St. S., Cottage Grove, MN, 55016. Interment with military honors will follow at Fort Snelling National Cemetery.